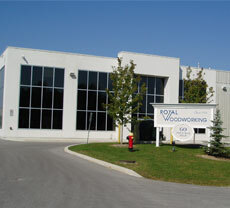 U.S Lumber and Alexandria Moulding announced on August 15th, 2018 that they have signed an agreement under which U.S. LUMBER, headquartered in Atlanta, Georgia, will acquire Alexandria Moulding, headquartered in Alexandria, Ontario. 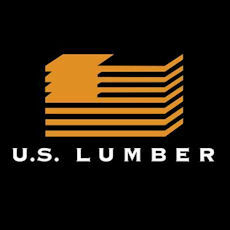 U.S. LUMBER is a leading two-step distributor of specialty building products in the Eastern and Midwestern United States. 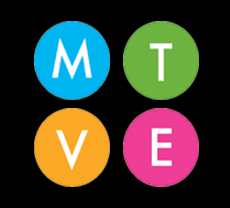 The combination of the two companies will create a broader geographic presence, as well as enhanced product and service capabilities. 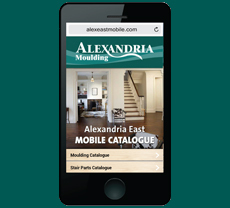 Alexandria Moulding launches “Moulding By Design”, a program aimed to assist consumers in finding the style that’s right for their home. The program consists of four design styles including: Modern Simplicity, Traditional Elegance, Vintage Victorian, and Eclectic Harmony. 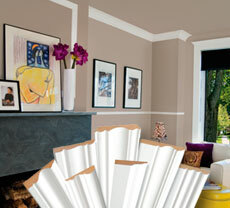 Moulding By Design explores a wide range of combinations and pairings to help mould your home. Whether you are looking to create a romantic ambience or a calm and comfortable décor, Moulding By Design provides limitless ways to give the look you want! Explore our Moulding By Design page for more inspiration. 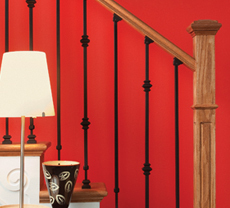 The staircase in your home is more than a simple way to get from one floor to another. 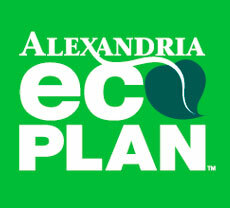 It is one of the most dramatic focal points in your home. 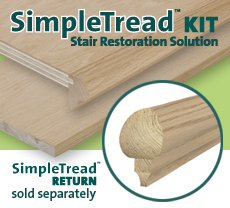 Whether you are considering replacing, repairing or reviving your staircase, you begin with the design. 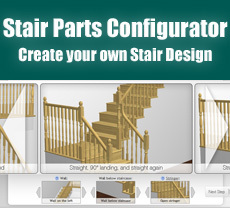 Alexandria Moulding’s new Stair Parts Configurator will walk you easily through each step of designing your staircase. Bring your dream décor to life instantly. With DecoSmartTM painted mouldings, you get all the visual impact you want without the heavy time investment of natural mouldings... A smart choice for busy people!